This glossary contains only terms that appear in lessons and blogs published up to now. As more and more lessons and posts are published, the glossary will be updated. The link provided is the primary link. There may be references to the term in other posts. 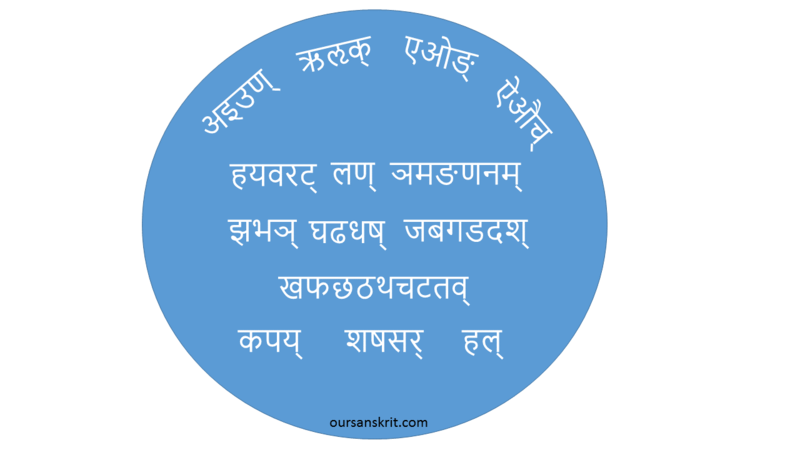 Accent svara स्वर One of the key aspects in which Vedic Sanskrit differs from Classical Sanskrit is the use of accents. Adverb An adverb is an indeclinable word that modifies the meaning of an adjective, verb, or other adverb, expressing manner, place, time, or degree (e.g. gently, here, now, very etc.). Rig Veda r̥gveda ऋग्वेद An ancient Indian collection of hymns. Around 5000 years old.